Mentor Pro blends the precision of technology with human agents. Our system uses many “voice files” from your top sellers and our trained agents use their keyboards to communicate in a scripted environment with conversation and content keys to deliver an outsourced call that sounds like a persona of your top sales rep, every time. Perfect for scripted calling environments! At Mentor Pro we know how difficult, costly and time consuming it can be to recruit, interview, select, hire and train professional employees that fit your companies needs and culture. Mentor Pro has years of experience recruiting, hiring and training professional BPO service employees in all major business industries. Provide the best for your staff at the most cost effective rates! 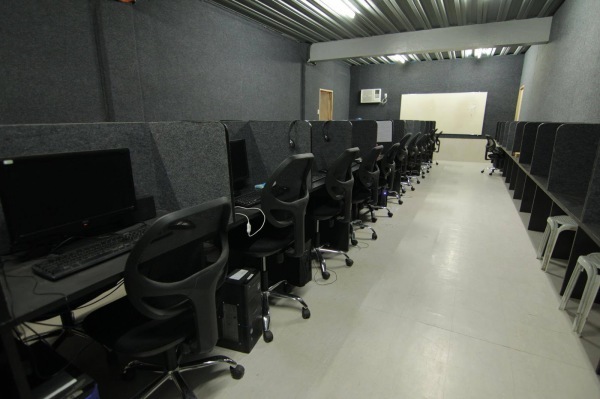 Mentor Pro has positioned itself to be the #1 BPO Solution in Cebu, Philippines by providing our clients with the most highly experienced, dedicated employees coupled with our brand new PEZA accredited facilities that use only the fastest 100mbps+ FIBER OPTIC Internet Connections available at the most affordable prices around. All our facilities are brand new and highly professional. We use only the newest technology, highest quality equipment and office materials in all our business solutions. Mentor Pro employees all have years of experience covering the spectrum of all major business industries and continually strive and provide our clients with the most professional, catered solutions to meet and exceed the standards and company culture of all our clients. 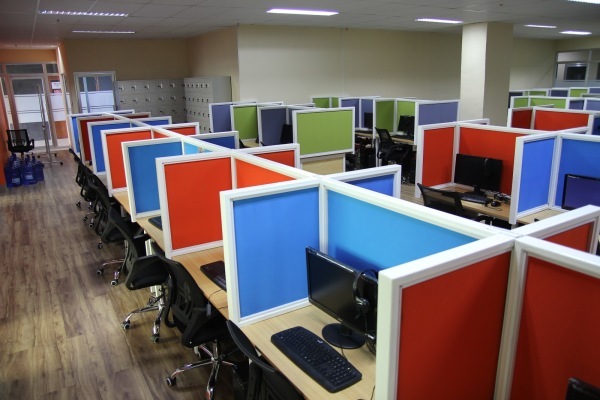 Whether it be running a large Call Center campaign, setting up a custom serviced office or simply renting office, seat leasing, or a call center office Mentor Pro has many flexible options and will always deliver the best services available with the absolute best pricing in the Philippines. That is our mission statement. Price Range: $13 per agent hour (discounts on volume). Amenities: Internet Speed - 150mbps Dual Fiber, Internet Provider - RISE, etc. Description: Brand new 2000 square-meter floor plan, situated between the biggest call centers in the Philippines - this location is sure to impress your staff as well as clients. With brand new furnishings (PCs, office chairs, and commercial aircons) this is our newest seat-leasing location. GAGFA is a PEZA-accredited facility, and since this facility launched June, 2016, there is flexibility to build out custom-layouts and configurations to match any Client's needs. Price Range: $12 per agent hour (discounts on volume). Amenities: Internet Speed - 100mbps Fiber, Internet Provider - RISE, etc. Description: A low-cost facility to start you business and keep costs-in-check while you grow your operations. 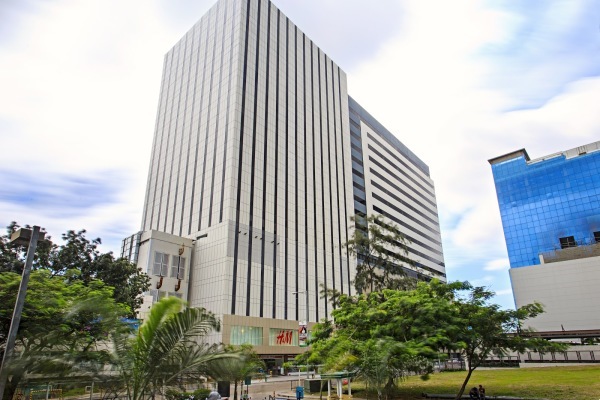 It is centrally located right in the heart of Cebu City, between Capitol Building and Fuente. With the price-point, and multiple 100mbps internet connections, it is the best deal in town! Price Range: $15 per agent hour. Seat for exclusive space, discounts with volume seating, and limited seating availability for under 5 agents. Description: The crown jewel location of Cebu, this 2700+ sqm facility is literally above Ayala – the most highly desirable location in Cebu. Surrounded by the premium mall of Cebu, you will have easy access to restaurants, banks, retail, and living options. In addition this facility is directly across the street from the Ayala jeepney PUJ spot – the biggest public transportation spot for all your employees. They will love the location and easy access. 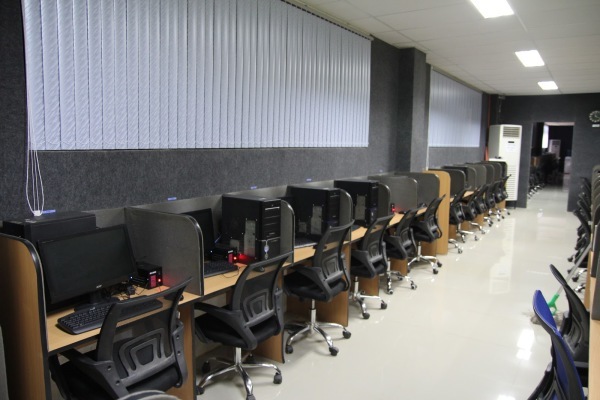 With seat capacity of 1200 and with internet speed up to 1gbmbps Dual fiber, Internet Provider: RISE & PLDT. Description: Brand new intimate location - this 1400sqm space is a little different than the typical call center. Nestled between a private courtyard, coffee shop, and canteen, JDN Square is a brand new tech-facility without the commercialized feel. Ideal for startups and medium-sizes businesses, our 150mbps Internet connections are more-than-enough to assure smooth & successful operations for any sized businesses.